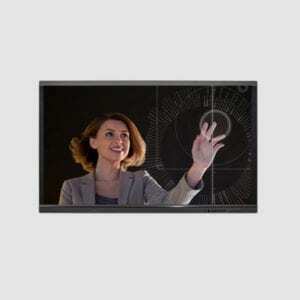 By adding informative and interactive screens, education institutions can upgrade the learning experience. Instead of relying on complicated email systems and paper notices, digital signage is an opportunity to keep students up to date with events, news or real-time changes. The perfect match will help schools, colleges and universities relay and publish information that is optimized to the space and the time. While static signage is difficult and costly to update, digital signage can be helpful to the students and at the same time give them a learning environment that isn’t only focused on a still-sitting teacher-centric environment where all information comes from an authority. Digital signage is a way to keep students updated with content that matters to them, in a way that matches their thinking. The entrance to your building is your first opportunity to engage both employees, pupils and parents alike. 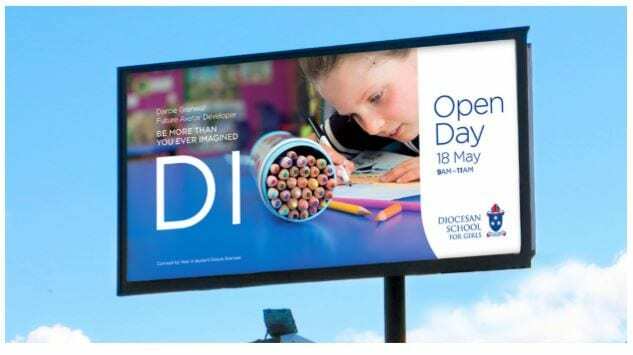 Video walls are a very popular way to deliver the “wow” experience by creating a large canvas for your messaging, whether it’s company branding or a custom welcome message during school Open days. 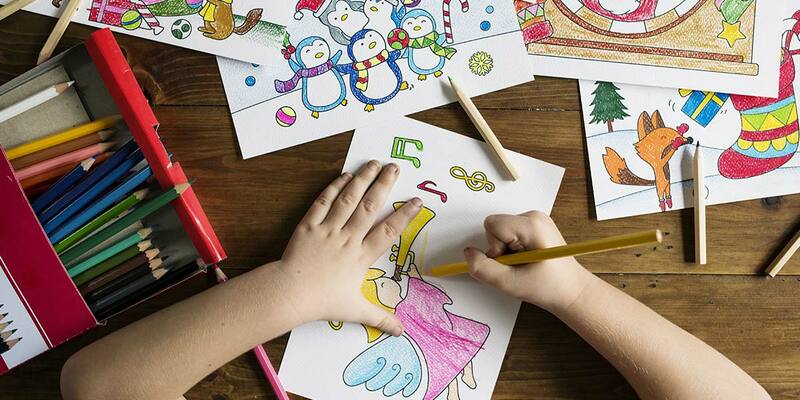 Emergency messaging is a vitally important feature for any Educational establishment. Interrupt messages as required whether that is a fire alarm or during the annual sports day for the winning house / team congratulations. Interrupts can be triggered manually from a web page or physical button, or can be triggered through integration with external fire, alarm and paging systems. Simple yet effective way of creating student solidarity. Where else would pieces of their Artwork be shown publicly unless they become the future Monet or Dali? This can be mixed in with college ranking in the state for sports or academic achievements and give greater visibility to all visitors of benefits of one college over another. Save time printing menus out every day / week. Whether it is the lunch specials in the campus cafeteria or nutritional information, all can be changed quickly and effectively through digital signage.